Our family really enjoys wild game enchiladas, so we decided to go back to the basics and cook these elk refried bean and rice enchiladas using a mild green enchilada sauce. 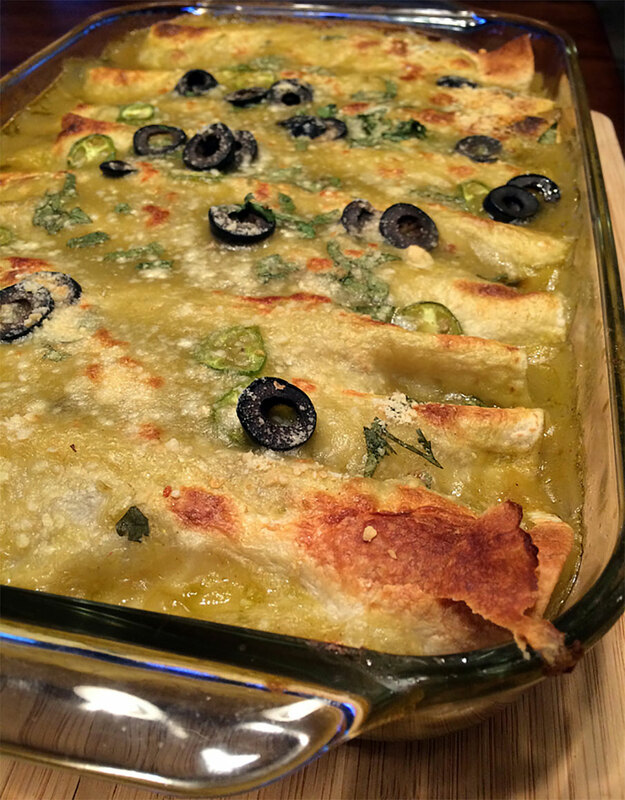 This recipe cooked up exactly 10 delicious enchiladas that were devoured in a matter of minutes. 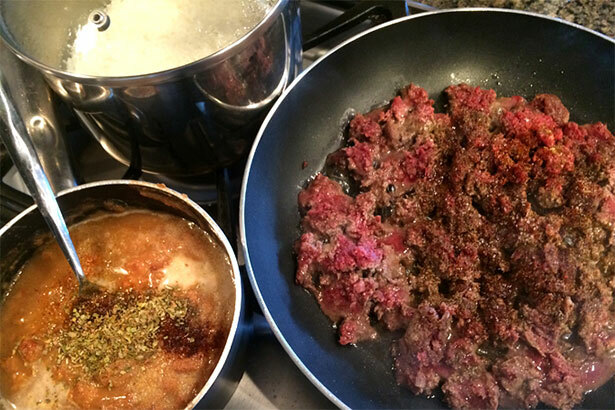 You can substitute ground venison or antelope burger. Click here to view the directions to this recipe.